THERE IS A REAPER | Our Lady of Victory Remembered! 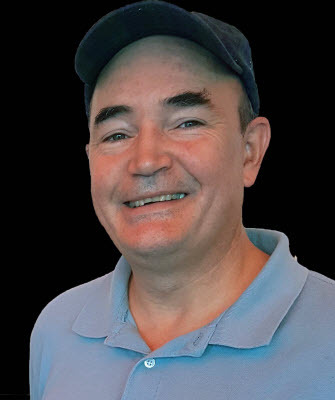 Please welcome Michael Lynes, Spotlight Author! Hello Followers: TODAY begins the month of November showcasing another SPOTLIGHT AUTHOR. It’s also a holiday month giving thanks for all our blessings here in the United States. So let’s celebrate while Michael is sharing with us “The Publishing Process”. CONGRATULATIONS, MICHAEL, ON YOUR AUTHOR BLOG TOUR!! There is a Reaper is our first published work. Both Margaret and I have been actively writing for many years, Margaret’s efforts mainly consist of revelatory and philosophical essays. She has also written about alternative medical practices, using energy flows and ‘chi’ as well as holistic healing techniques and meditation. My essays have mostly been technical, including many white-papers and internally published papers for research and more academic audiences. I have always had a consuming interest in story craft, being both a voracious reader as well as a provider of critical writing advice to others. I possess a good command of the mechanics of writing, able to use the written word to convey my ideas and concepts succinctly and clearly. These skills were important, and both our experiences stood us in good stead thru the process of writing Christopher’s story, but they were hardly equal to the scale of the effort. There is a Reaper was more than 135,000 words in manuscript…over 500 pages. It is a substantial work, especially for a first time author. Once written, we were faced with the daunting challenge of actually forming the text into an actual book, a container that would honor the content within and give pleasure to the potential reader. Barry Sheinkoph of BookShapers was our godsend. Margaret had met Barry and his wife Eugenia years before. I had met them also, once or twice, and frankly though Margaret had told me that Barry was in the publishing business I initially did not even think of bringing the project to him. The first general approach was to contact a series of publishers, in essence ‘pitching’ the MS to them in the hope that they would be willing to publish the work of an unknown author based on the strength of the story alone. The second was to submit the work to various book agents and agencies, looking to acquire their support. The idea was to find an agent or agency that would become an advocate for me and for There is a Reaper – connecting us with editors, a publisher and possibly even assisting with the marketing of our work. The third avenue, and to my mind the least desirable, was self-publishing. In essence this would mean contracting with a printer and having your work put into book form on your own dime. There were many ‘vanity’ print houses that would take your MS and basically have it printed and bound for a fee. This seemed to me then to be one step above having a few copies run off at Staples. I was sure that this was not the correct way to go. 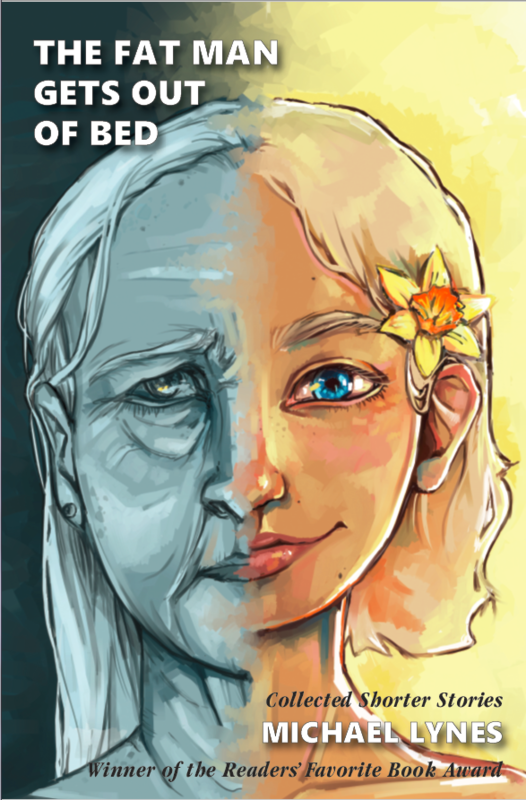 So I began the process to try and get a publisher interested in the work. Together, Margaret and I wrote a ‘pitch’ letter describing ‘There is a Reaper’ in brief. Along with this we selected a couple of example chapters from the finished MS; some publishers wanted to see the work, others only wanted a short synopsis to begin. I searched for publishers who I thought would be right for the special type of memoir we had created. With high hopes we sent out emails, and submitted letters and copies of excerpts of the MS. The response was, to say the least, underwhelming…. Undaunted – we pivoted to our second potential venue, securing an Agent to represent us. I spent a few more hours/days working up and researching a list of potential literary agents. Each agent or agency had different specialties, and sub-specialties. Some were interested in mysteries, some in dramas, still others in fiction etc. I sifted thru the list, looking for agents who would consider non-fiction memoirs, an encouragingly long list. Again I went to each agency website, they all had different requirements on how to submit, one wanted PDF’s another excerpts directly in the body of an email (making the except look horrendous by the way), still another wanted physical media (!) – needless to say we skipped that one. All of them had variations of the evaluation process. Some said they would look at the work and get back with in a few days. Others said that they needed a month or more, still others gave no fixed time with the stern admonition to “under no circumstances contact us directly to enquire about the status of your evaluation” – lest we incur instant disqualification. So we submitted, first to five agents, then ten and I think in the end almost 30 different agencies. With each submission we had high hopes, and with each new response we received these hopes dimmed. All of the replies were uniformly polite, and almost all praised the quality of our writing and the significance of the work as a whole, BUT….none of them were willing to take any risk with an unknown author and a large work. We were stumped. So I asked her for his contact info and drafted a short email. I described There is a Reaper in brief and told him we had been looking for an agent to take us on. I ended my note with a request. Did he know of any literary agents who might be willing to help? I really did not expect too much. After all of the rejection letters I figured that Barry’s reply might be just another reject…Polite, encouraging and yadda-yadda-yadda. So…Barry became our editor and the published book, There is a Reaper, which will be released to the world in just a few short weeks, is in large part due to his skill and dedication in working with us on its creation. Thru judicious cutting, Barry helped us focus our prose and crystalize our vision. The MS we started with was a gem in the rough, and his was the master touch that brought its clear and sparkling facets to view. I am very proud of the writing that both Margaret and I did, but I am grateful and not at all ashamed to say that without him, publishing Christopher’s story might never have been more than a dream. Thank you so much for your support today of Michael. Please go to the RRBC Website for the rest of his tour. I know he will appreciate it. 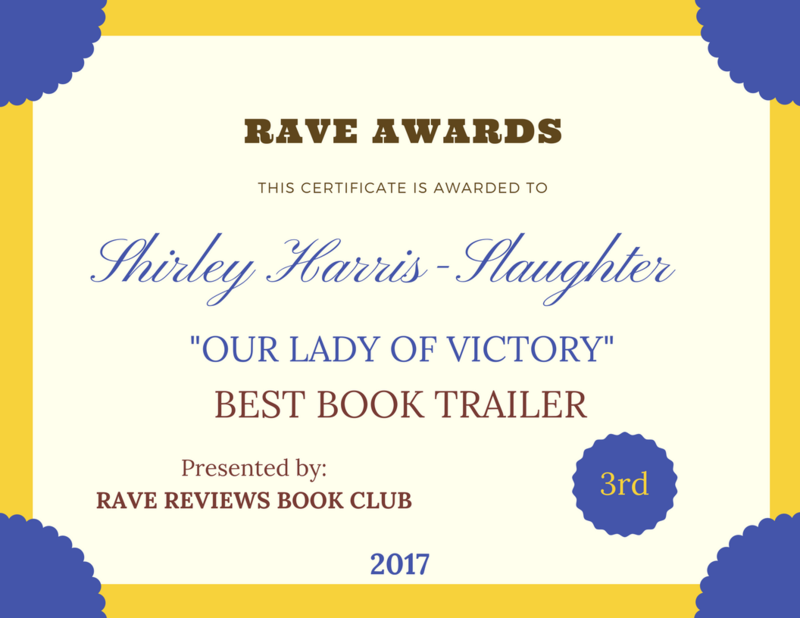 This entry was posted in Host, Spotlight and tagged @woodheat, MICHAEL LYNES, Spotlight Author, THE FAT MAN GETS OUT OF BED, The publishing process, THERE IS A REAPER on November 5, 2017 by Shirley Harris-Slaughter.